Stephen Baldwin’s daughter, model Hailey Baldwin, is engaged to pop sensation Justin Bieber. As the news broke, Stephen, who is a committed Christian, took to Twitter to offer his congratulations. Baldwin has since deleted the tweet but CNN and other outlets are reporting the rumors are indeed true. Happy Birthday Daddio. You are my most favorite person forever and ever. I love you ? Other keen followers Bieber’s personal life managed to snap video of the pair dancing together on vacation. 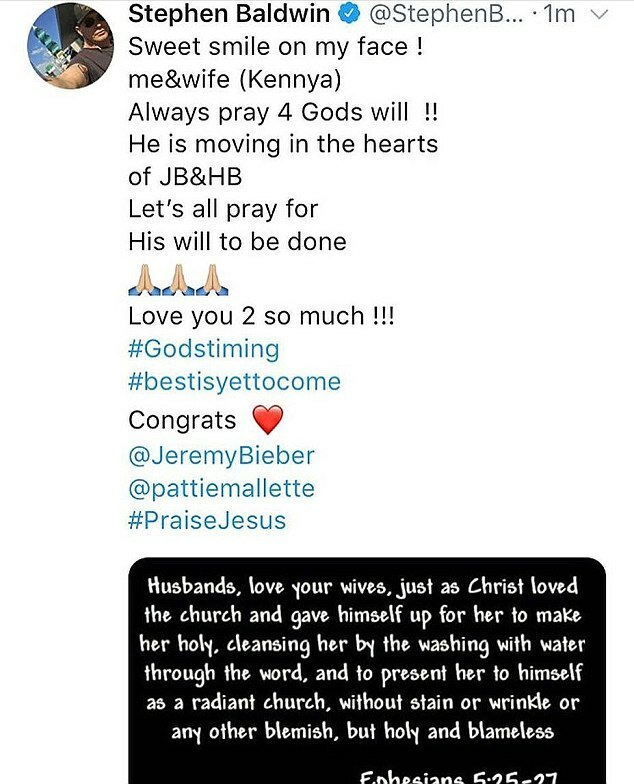 Bieber’s dad, Jeremy, also took to social media to offer his congratulations: “@justinbieber Proud is an understatement! Excited for the next chapter!” he wrote. 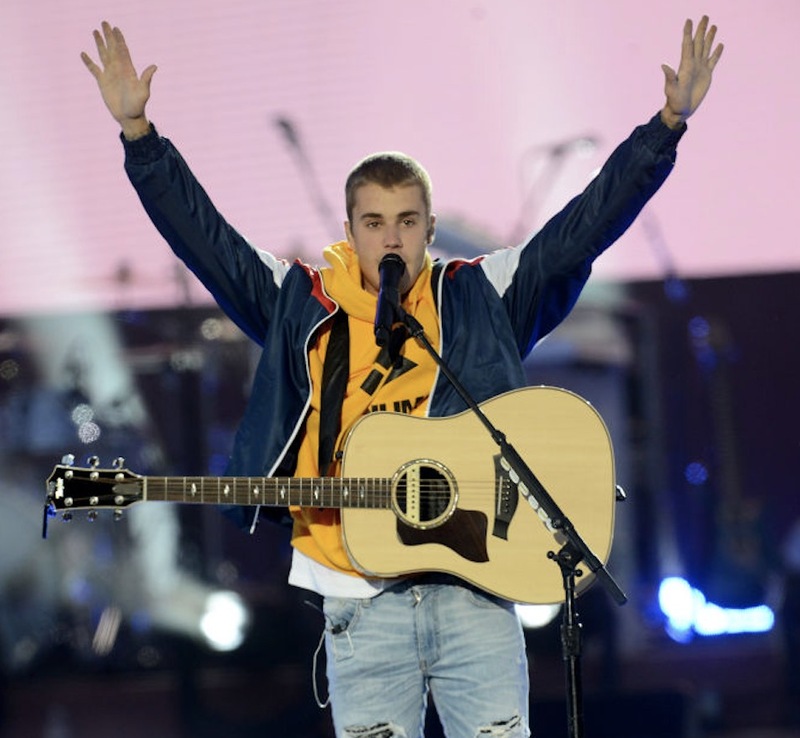 Bieber has become increasingly vocal about his faith in recent years, taking to Instagram to share his love for Jesus with over 100 million fans who follow him on the photo-sharing app. He has also been known to break into faith-filled songs at his stadium-packed shows. In April, the pop megastar was filmed leading a smaller group in a time of worship. Baldwin herself is no stranger to using her social media platform to spread the gospel — she is often seen posting devotionals and prayers to Instagram.